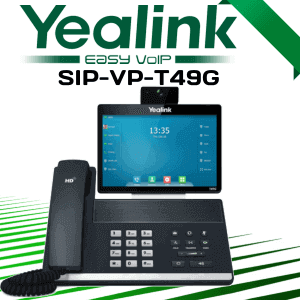 Yealink SIP-T54S Cameroon is designed to satisfy the users who need for a higher quality IP phone with the improvement of hardware, audio quality, user experience, collaboration efficiency, etc. 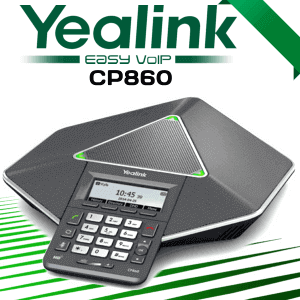 For its simplified and human-friendly design as well as user interface, it brings the IP phone and users closer and unceasingly boost the operating experience. 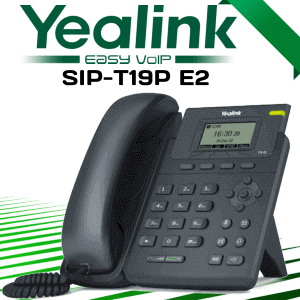 A built-in USB 2.0 port allows you to enjoy USB call recording via USB flash drive and Wi-Fi feature via Yealink WF40. 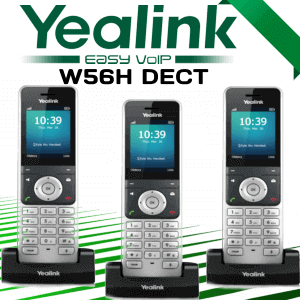 Via this USB port, you also can connect wired/wireless USB headset without connecting Yealink EHS36 anymore, and connect up to 3 Yealink color-screen expansion modules EXP50 which can be programmed with up to 180 paperless DSS keys. 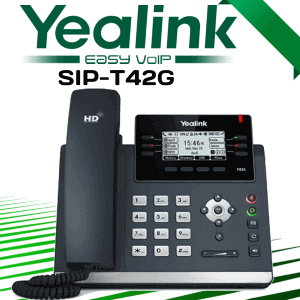 Yealink SIP-T54S combines the hardware and software to completely improve its audio quality, including handset, speakerphone, and headset. Being a totally open, highly versatile audio codec, Opus, is designed to perform a higher HD audio quality than other wideband codecs in a high network bandwidth; however, if your current network quality is poor, Opus can provide you with a better audio quality than other narrowband codecs. 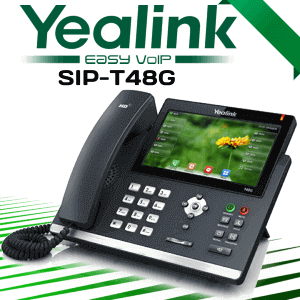 Yealink SIP-T54S is equipped with a brand-new styling and framework layout, consisting of the display angle, is greater makings the user’s operation and also seeing more hassle-free as well as intuitive along with room financial savings. Without take apart the phone stand, it is convenient for you to directly change the phone stand angle. 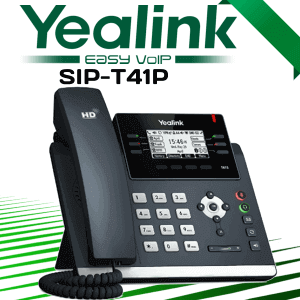 On top of that, the phone surface ends up being much smaller, the brand-new button layout enables you to call quickly, and the handset with its consolidated ergonomic layout makes individual really feel a lot more comfortable. 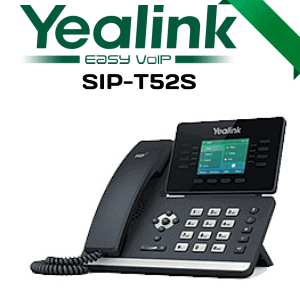 The Yealink SIP-T54S supports effective provisioning as well as simple and easy mass deployment with Yealink’s Redirection as well as Provisioning Service (RPS) and Boot device to assist you to recognize the Zero Touch Provisioning without any complicated hands-on setups. 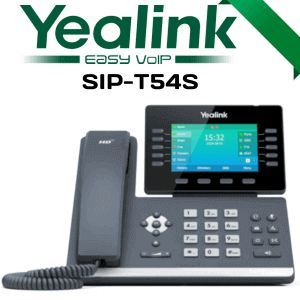 A merged firmware and Auto-p layout that applies to both T54S as well as T52S phone versions, which conserves also more time and costs for organizations, as well as streamlines the administration as well as maintenance.